A charming new version of the classic nursery rhyme for beginner readers ready to tackle slightly more complicated storylines and sentence structures. 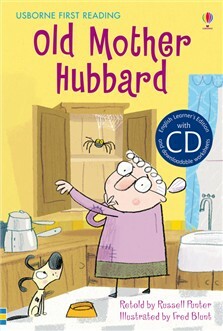 It’s dinner time for Old Mother Hubbard’s dog. But the cupboard is bare!